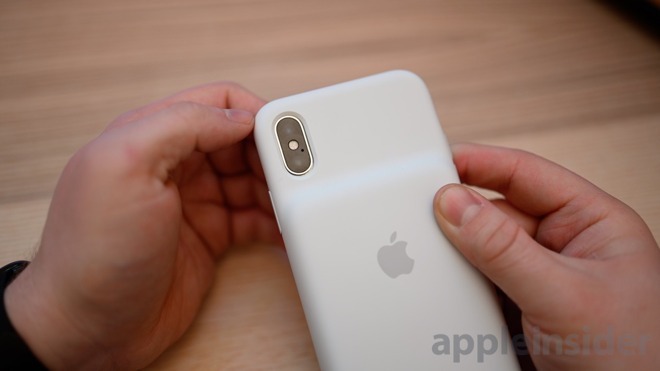 The Smart Battery Case for the iPhone XS physically fits on the 2017 iPhone X —but how well does it actually work with the older device? 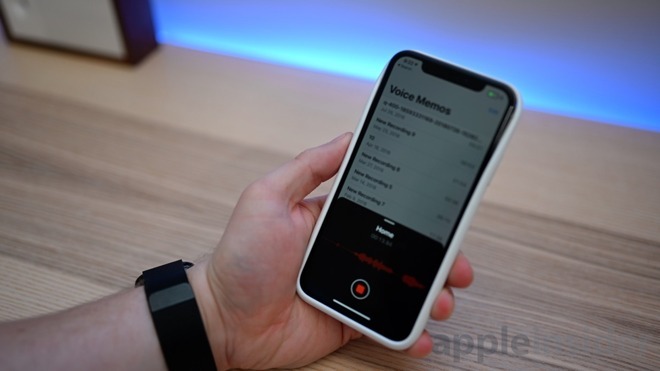 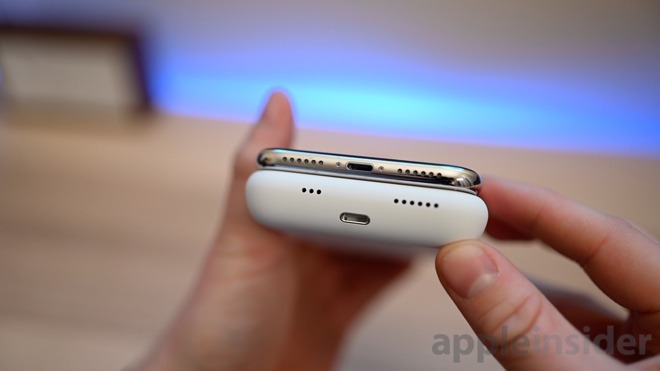 AppleInsider puts it through its paces. 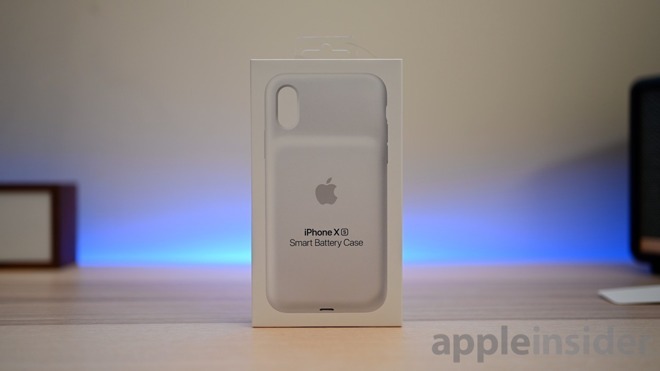 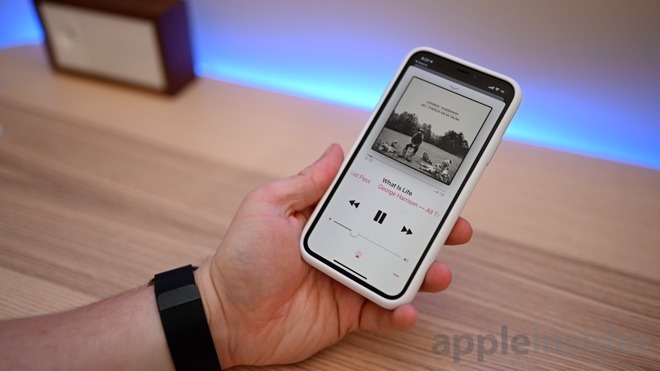 Apple launched a newly designed version of its Smart Battery Case for the iPhone XS, iPhone XS Max, and iPhone XR but left the iPhone X out in the cold —at least on the packaging. 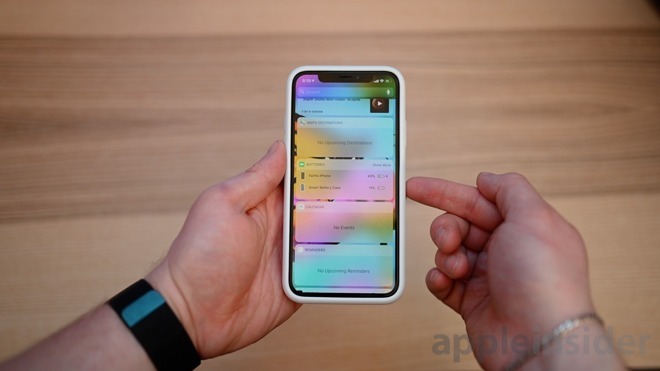 On the surface, this makes sense with the iPhone X being a discontinued device, but unfortunate for those who want to boost the battery longer on their roughly year-old device. 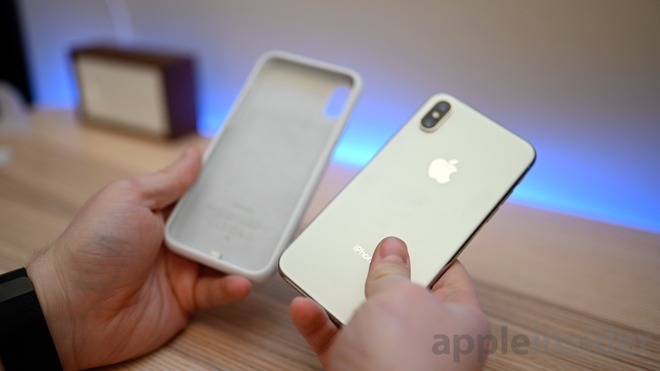 We grabbed the white iPhone XS Smart Battery Case and our iPhone X and put it on to see if it would charge, if it fit, and if there were any other side-effects —like audio issues —from using a case that wasn't designed for it.